Samara Felesky-Hunt, B.Sc., R.D. 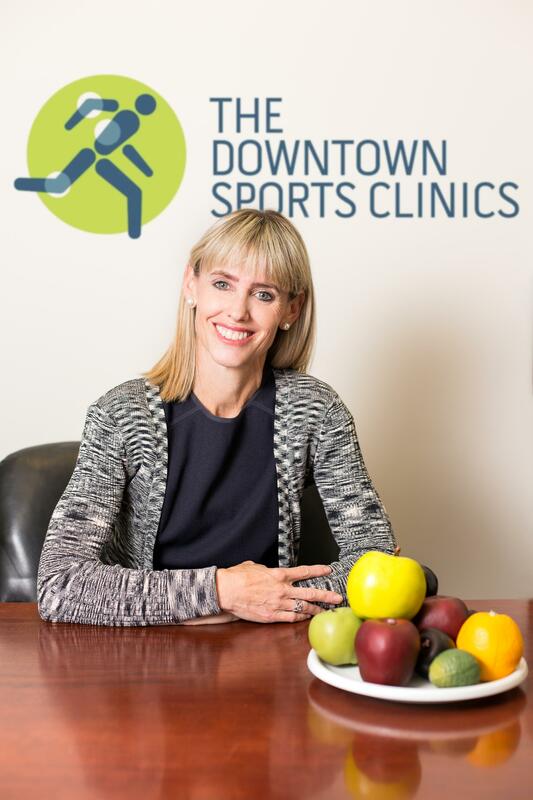 Registered Dietitian and Nutritionist practicing in Calgary, Alberta. You metabolism is linked to your weight, and perhaps you long for a higher metabolic rate so that you’ll burn more calories. But chances are ...you don’t know how important your metabolism is and how it works. Some aspects of your metabolism you can control. Metabolism is a biochemical process. It combines nutrients with oxygen to release the energy your body needs to function. There are two phases of metabolism, anabolic and catabolic. The anabolic phase converts nutrient compounds into substances the body can use. The catabolic phase reconverts the substances into simpler compounds releasing the energy needed to keep the body cells going. Metabolism is measured in calories. The number of calories you burn in a day depends on several factors, including you basal metabolic rate (BMR), how much you exercise, and your body’s muscle to fat ratio. Your BMR refers to how may calories you burn at rest to maintain vital body functions, including brain activity, heartbeat and breathing. It accounts for half or more of the calories you expend daily. Your basal metabolic rate is based on your weight, height, and age. However, the more lean muscle mass you have and the less fat mass you carry, the more calories you tend to burn, and the higher your basal metabolic rate. This is why men, who tend to have more muscle than women do, burn more calories, and have the ability to lose weight faster. One pound of lean muscle can burn between 50 – 60 calories per day, whereas a pound of body fat burns only 2 - 3 calories. As you age, BMR decreases at rate of about 2 % per decade. That is one reason it gets harder to control your weight as you get older. The reason your BMR declines has more to do with losing muscle mass than it does with aging per se. Therefore, if you workout to maintain your muscle mass and do strength training, you can keep your metabolism from slowing down as much. Also, depending on how much you exercise, you can expend between 15 - 40% of your calorie intake by physical activity. Just by eating you can burn calories. You use about 10% or more of the calories you consume to digest your food. This is known as the thermic effect of food. If you eat 1800 kcal per day, you will burn about 180 of them through digestion alone. Recent nutritional research shows the more whole and raw foods, and the less processed foods you eat the more calories you will burn by digesting, absorbing and metabolizing nutrients. Increasing your intake of a wide variety of fresh fruit, vegetables and whole grains can increase your metabolism. One pound of body fat equal 3,500 calories. To lose 1 pound of weight you must burn calories through physical activity, or reduce the number of calories you eat or do both, for a total of 3,500 calories. Or easier yet, now that you know how your metabolism works, you know you have some control over it. Keep the metabolic fires burning by keeping your body fat down and your muscle up. Keep your diet real-make it work hard but eating foods that your body has work hard to break down and convert to energy. So its simple: Just 4 simple TIPS to follow to keep your metabolism alive. No fancy diet needed! Be more active and incorporate strength training. Eat more fruits, vegetables and less processed/packaged foods. Choose steel cut oatmeal, wild rice, brown rice, bulgur type whole grains more often. Choose lean protein choices, plant proteins and more healthy fats.